Massive stocks of snowboard goggles spare lenses and ski goggles spare lenses. We have a wide range of spares for many brands of ski and snowboarding goggles including Zeal, Smith, Salice, Electric, Spy, Anon, Oakley, Von Zipper, Dragon, Giro, Bloc, Bolle and many others. Price Match Guarantee! LumaLens Red Ion replacement lens for Dragon X2s goggles. Dark Smoke replacement lens for Dragon X2s goggles. Optimised Flash Green replacement lens for Dragon X1 goggles. Jet replacement lens for Dragon NFX goggles. 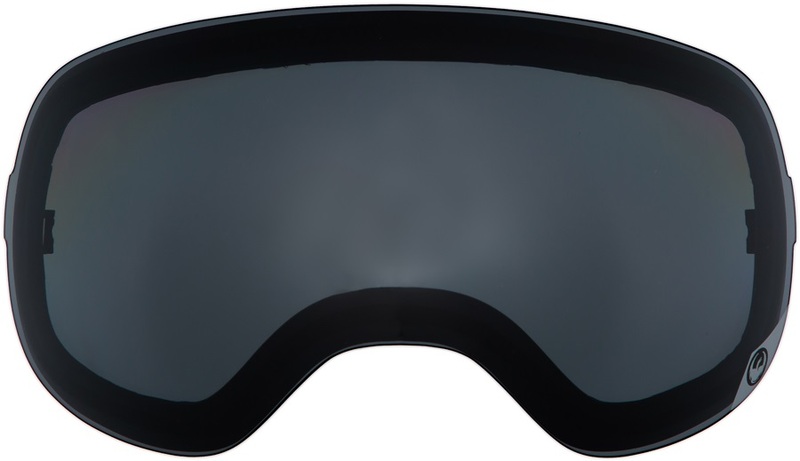 Chromapop Sun Black replacement lens for Smith I/O MAG goggles. Green Ionized replacement lens for Dragon X1s goggles. Amber replacement lens for Dragon X2 goggles. Copper replacement lens for Zeal Fargo goggles. RC36 Rose Copper replacement lens for Smith I/OS goggles. Amber replacement lens for Dragon X1 goggles. Jet replacement lens for Dragon X1 goggles. Platinum Mirror replacement lens for Smith Knowledge goggles. Prizm Torch Iridium replacement lens for Oakley Airbrake XL goggles. Gold Sol-X Mirror replacement lens for Smith Phenom Turbo Fan goggles. 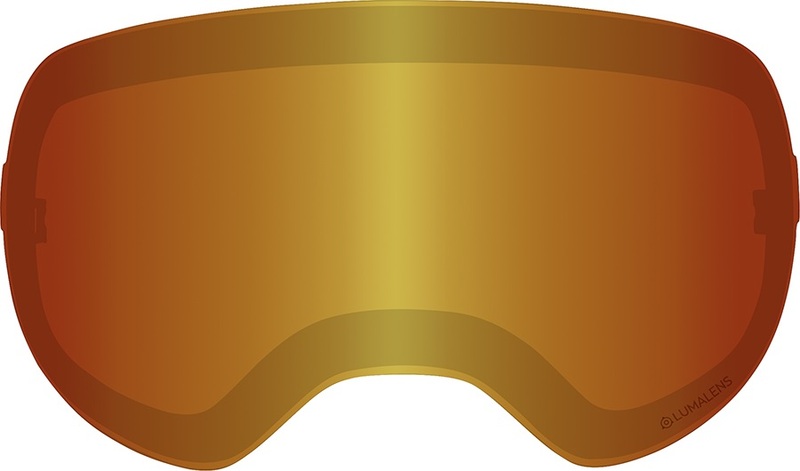 24K Gold Iridium replacement lens for Oakley A-Frame 2.0 goggles. Happy Persimmon/Silver Mirror replacement lens for SPY Marshall goggles. Phoenix Polarized replacement lens for Zeal Forecast goggles. Chromapop Everyday Green Mirror replacement lens for Smith Skyline goggles. Jet Ionized replacement lens for Dragon X1s goggles. Prizm Torch Iridium replacement lens for Oakley A-Frame 2.0 goggles. Dark Smoke replacement lens for Dragon X1 goggles. Platinum Mirror replacement lens for Smith Heiress goggles. Yellow replacement lens for Electric Egg goggles. Sonar Blue replacement lens for Anon Insight ski/snowboard goggles. Dark Smoke replacement lens for Dragon X2 goggles. Chromapop Everyday replacement lens for Smith Vice goggles. Rose replacement lens for Electric EG1 goggles. Opt Flash Blue replacement lens for Dragon X2s goggles. Optimised Flash Green replacement lens for Dragon X1s goggles. Purple Ionized replacement lens for Dragon NFX2 goggles. Sonar Green replacement lens for Anon Insight ski/snowboard goggles. Dark Smoke replacement lens for Anon Insight goggles. Jet replacement lens for Dragon Rogue goggles. Jet Ionized replacement lens for Dragon X2 goggles.